How do you keep the insanely hot, Lamborghini Huracan, cool? 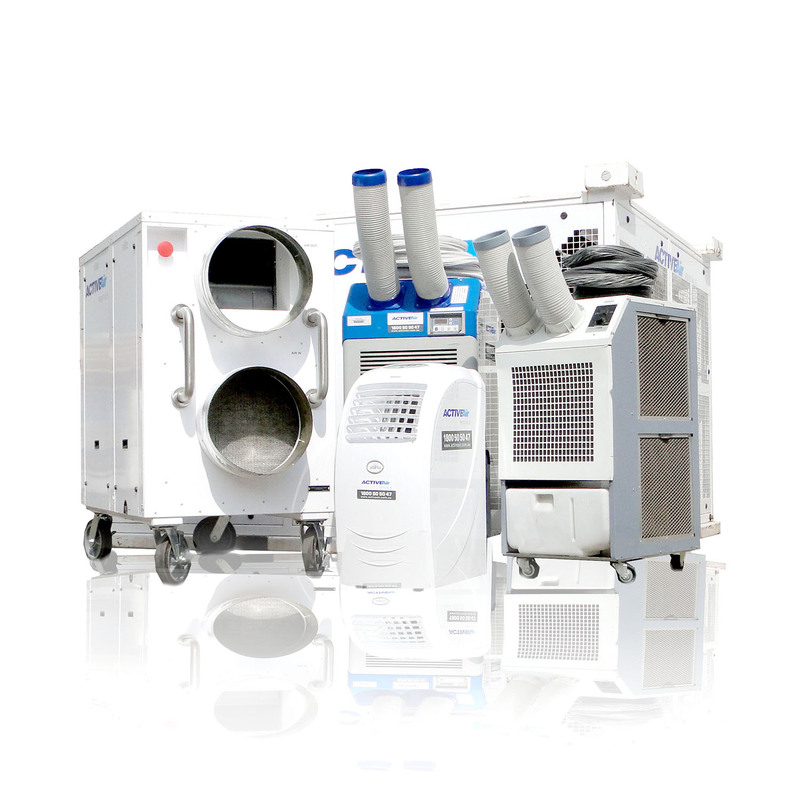 With two 4.5kW portable air conditioners! Our guys very happily installed the air conditioning at the pre-launch world tour event in Sydney.